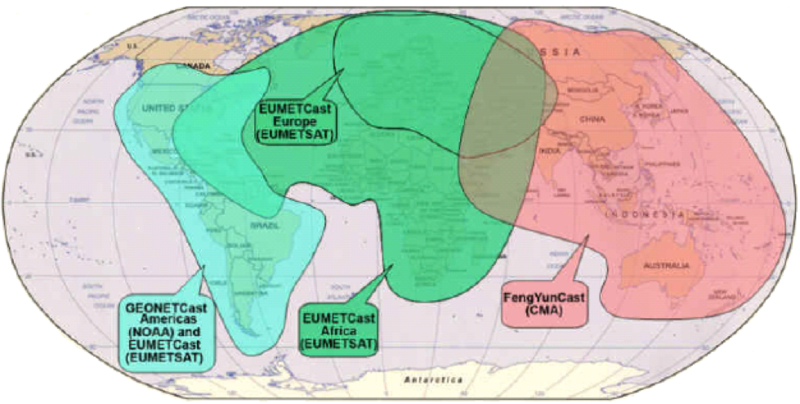 The S300E satellite receiver, which supports multistream VCM and Input Stream Identifier (ISI) filtering, is fully qualified to receive the EUMETSAT Weather Service DVB-S2 generation EUMETSAT DVB-S2 weather service data. Low cost, small form factor and high reliability combine to make this the perfect receiver for your weather data needs. 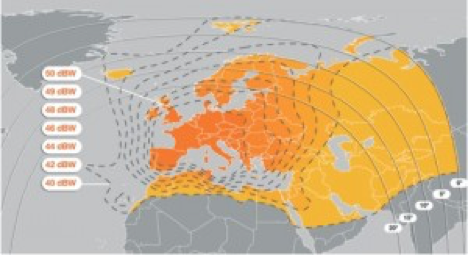 If you already own an S300E, you can find configuration GUI updates, access to our Novra Central Management and Control Software (CMCS) tool and EUMETSAT-specific S300E configuration files in our Support Area. 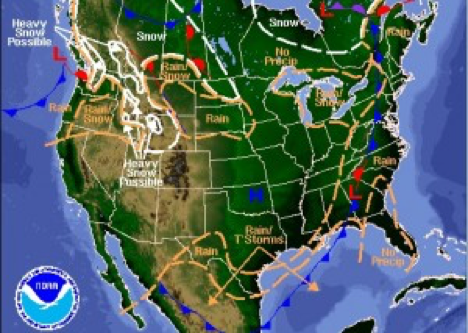 The S300D satellite receiver, which supports multistream VCM and Input Stream Identifier (ISI) filtering, is fully qualified to receive the Weather Data Service from GEONETCast-Americas. Low cost, small form factor and high reliability combine to make this the perfect receiver for your weather data needs. If you already own an S300D, you can find configuration GUI updates, access to our Novra Central Management and Control Software (CMCS) tool and GEONETCast-Americas specific S300D configuration information in our Support Area. For Americas customers please visit our Novra or IDC resellers for sales and support. 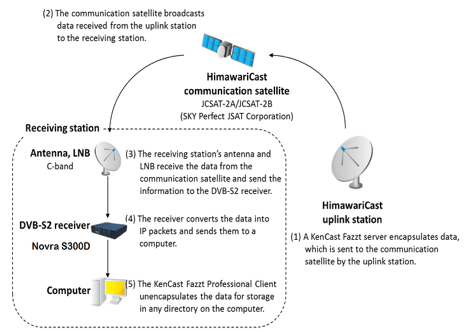 The S300D satellite receiver, which supports multistream VCM and Input Stream Identifier (ISI) filtering, is fully qualified to receive the JMA HimawariCast Weather Service. Low cost, small form factor and high reliability combine to make this the perfect receiver for your weather data needs. If you already own an S300D, you can find configuration GUI updates, access to our Novra Central Management and Control Software (CMCS) tool in our Support Area. For Japanese customers of the HimawariCast weather data service, please visit our Japanese reseller for sales and support. For other Asian customers of the HimawariCast weather data service, please visit Rikei (H.K.) for sales and support. The S300N satellite receiver, which supports multistream VCM and Input Stream Identifier (ISI) filtering, is fully qualified to receive the US National Weather Service NOAAPORTDVB-S2 weather service data. Low cost, small form factor and high reliability combine to make this the perfect receiver for your weather data needs. If you already own an S300, you can find configuration GUI updates, access to our Novra Central Management and Control Software (CMCS) tool and NOAA-specific S300 configuration files in our Support Area. Contact sales@novra.com for more information. © 2018 Novra Technologies. All rights reserved.